The world of law enforcement is a rough and tumble scene. Cops see all kinds of terrible stuff during their careers—everything from beaten kids to homeless families to fellow officers killed in the line of duty. It’s enough to make anyone extremely stressed out. That’s why it’s so important to find things to keep our heads in the game, no matter how silly those things might be. 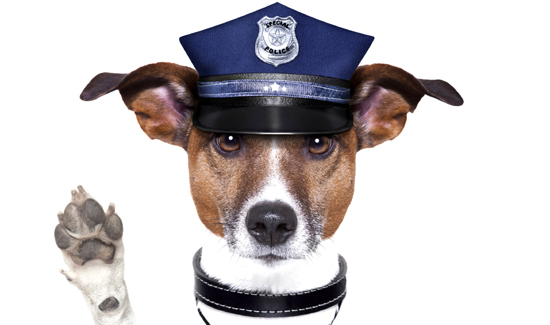 Like maybe someone makes a short video of a small dog dressed up as a cop and a cruiser working a traffic detail in Anytown, USA. This is why the Internet can be a good thing.